The water life and the variety of creatures you get to see are quite amazing. 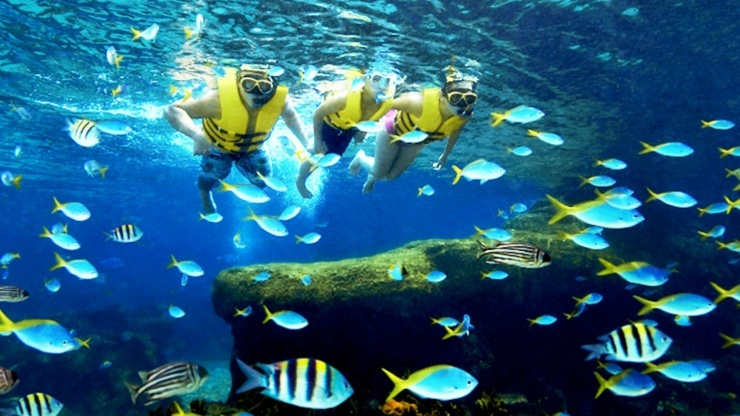 Multiple beaches offer diving facilities, but Bogmalo is considered one of the best in terms of a dive. Divegoa is one of the companies which organise scuba diving trips at Dauna Paula beach near Panjim.